The 2016 Innsbruck Air and Style is a wrap. Check out our exclusive gallery to see images from both the action and behind the scenes from the World renowned Air and Style. 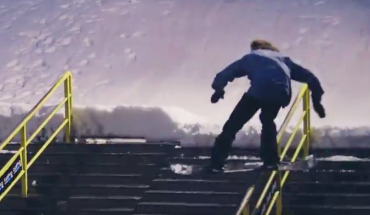 The Laax Open was officially one of the best events in recent times. We took it upon ourselves to follow the home country hero, Christian Hitsch Haller around the pipe, for a Spy On The Wall look behind the scenes of the men’s pipe semi finals. 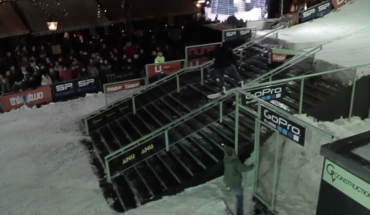 This past week saw the first ever Laax Open go down and our minds are officially blown. Make sure you don’t miss our exclusive gallery to see everything that went down during this incredible new event from Europe’s finest resort. The Hague in The Netherlands is becoming a hub for some of the best street contests. 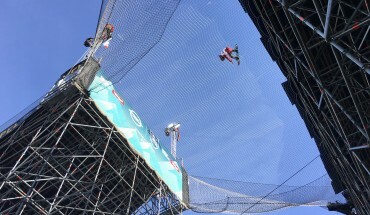 This year saw the first ever Pro Freestyle comp and the snowboarding event brought some big hitters. Some heavy riding went down and here is the official recap video. Winter is literally just around the corner and in 3 weeks time Hotzone.tv officially kick start the season with their annual Hotzone Opening on Hintertux. 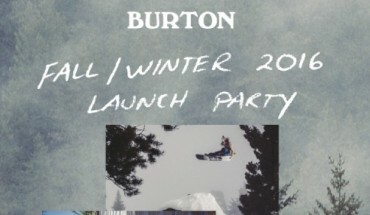 On the 17th of September, Burton Snowboards are kicking off winter in style by showing an exclusive showing of The best Of Burton presents. Click to find out more. 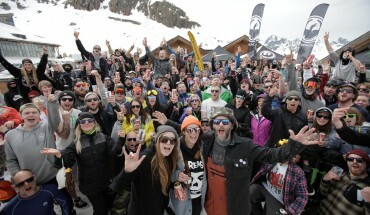 Spring Break is an end of season snowboard product test with competitions, parties and overall good vibes galore. Check out the full event recap video and make sure you get yourself over for next years event.